Uncle Robby's BBQ Smoking Wood Chunks are great for use in smaller smokers and horizontal smokers with a firebox. Wood chunks are also great for use in gas grills to give the meat an extra burst of flavor. 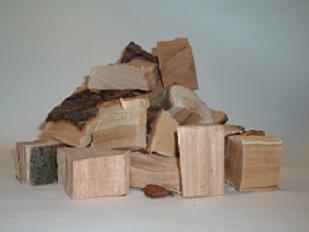 Uncle Robby's Wood offers the widest variety of smoking chunks. Use them at your next cookout to take your food to the next level. Chunks are nice, slow burning wood that adds great smoke flavor. 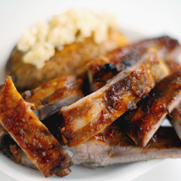 Smoke flavor is a great taste for authentic smoked BBQ. Chunks are approximately 2"x2" in size. 320 cu/in. box. weighs about 5 lbs. Uncle Robby's BBQ Smoking Chips are great for use in smaller smokers, bullet smokers, and stove top smokers. 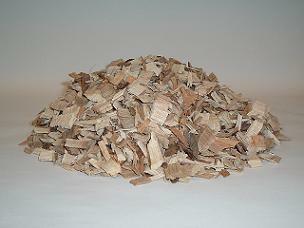 Wood chips are also great in gas grills to give the meat an extra burst of flavor. Uncle Robby's Wood offers the widest variety of smoking chips. Use them at your next cookout to take your food to the next level. 180 cu/in. box. 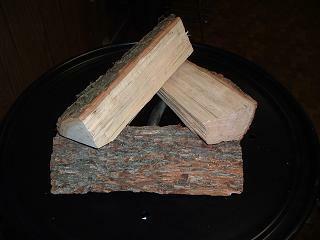 Lip Smakin Smokers offers Uncle Robby's Wood Logs the most entensive line of BBQ wood logs. Great for use in larger smokers. Get up to 8 hours of cook time from these logs. Available in a variety of flavors to suit your needs. 12" logs. Price is per 12" log.